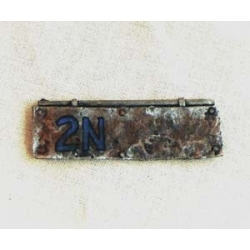 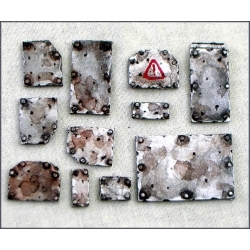 Resin Armoured Plates and Armour for all your tank, vehicle and armoured warfare. 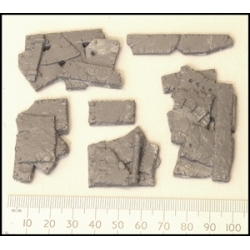 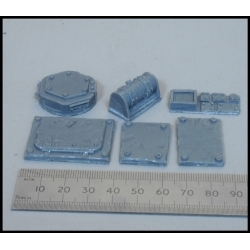 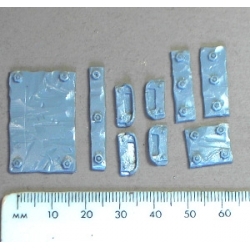 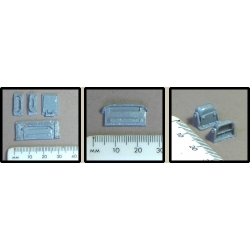 With these plates you can customise scratch built or bought terrain and armoured gaming modelling projects. 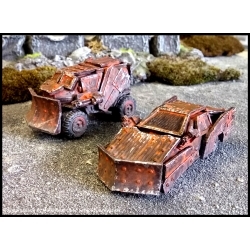 Great for those who want to get that post apocalyptic or Ork Look.